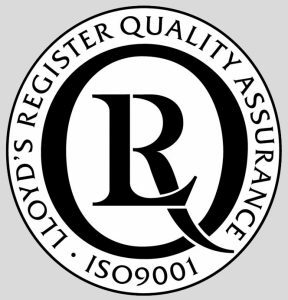 ITW Polymers and Fluids’ Quality Assurance System is assured under Lloyds Register to ISO 9001. This ensures that all products meet the most stringent quality standards required of our products. We are committed to consistently meeting or exceeding our customer’s expectations for product quality and performance. Continuous improvement of our processes and systems is achieved by determining risks to customer satisfaction and taking effective actions to control the risk. Our established Quality Management System is maintained to comply with the requirements of ISO 9001. This ensures quality, consistent product that our customers will purchase again and again. We also have other recognised international certifications for our products such as food approvals, potable water approvals and marine type approval. Please refer to individual products for more information.